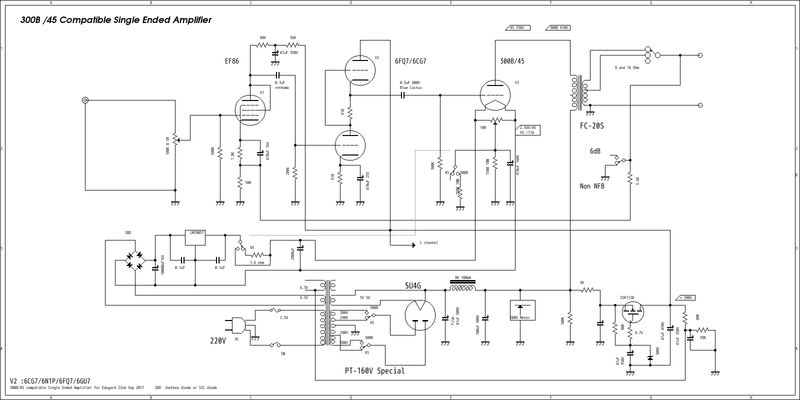 audio transformer.just show in circuit diagram. 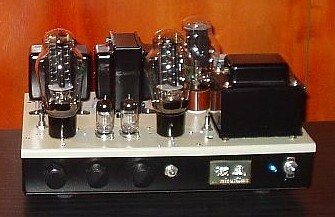 45 is 1.6 W and 300B is 8 W rms max.out put impedance are 8 and 16 ohms. NFB is overall 6dB and Non NFB.45 is 5K ohm of plate impedance and 3.5 K ohms for 300B.replace by one of switch selector at secondary. 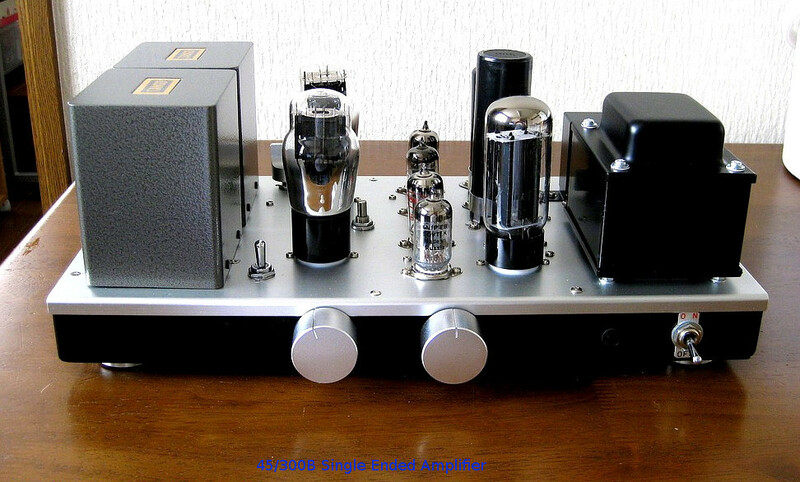 Still this is only one of idea of an Amplifier compatible 45 and 300B.